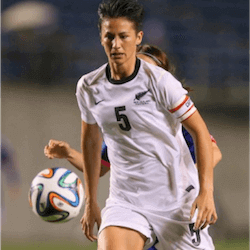 In a shock statement, Football Ferns captain Abby Erceg announced her retirement from the team and the end of an era. It is a sad day for New Zealand sport and the football community in which Abby was a household name. The retirement of Erceg will leave a gaping hole in the national team that will be hard to fill with such a high calibre player. With the upcoming 2019 World cup just a few years away, it will be hard to image the National team without Erceg at the helm. At just 27-years-old, Abby has represented her country a total of 130 times but will call it quits after competing in next month’s Cyprus Cup. While it may seem like it came out of the blue, for Erceg, it was a decision that has been playing on her mind for many years. According to Erceg, she feels the Ferns are significantly undervalued by New Zealand football. Speaking to the press, she said that the NZ Football failed to create an environment that would sustain domestic-based players. Abby spoke passionately about how many of the girls are worried about receiving a steady income and where their next meal is going to come from. 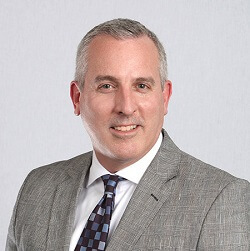 The financial stresses of being a national player is not conducive to high performance athletes. Erceg went on to say that no one should be living with such conditions especially the calibre of athletes that represent their country. Making her debut for the Ferns in 2006, Erceg competed in three Woman’s World Cup competition and hundreds of games for her country. While she has been part of the team, the Ferns have gone up 8 FIFA ranking places and achieved consistent results against many of the top football nations. While she still believes wholeheartedly in the sport, she feels that the team is undervalued and should be financially supported by the country itself. Abby said that the girls are not looking to earn thousands of dollars a week, they just want NZ Football to take up some of the expenses so the girls can do their job without worrying about supporting themselves. 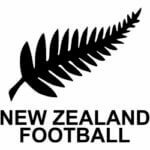 Meanwhile New Zealand Football boss Andy Martin has responded to Erceg’s harsh criticism saying that his organisation is not financially equipped to fund a program for potential international athletes. He also said that a loss of funding from High Performance Sport NZ has made the situation even more challenging.